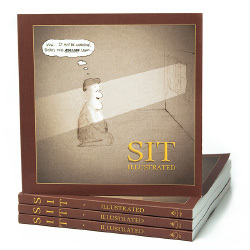 Sit Illustrated - So, what's funny about meditation? 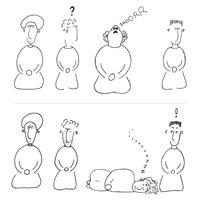 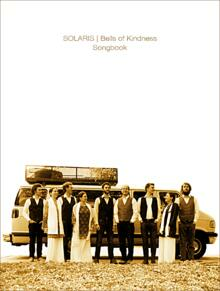 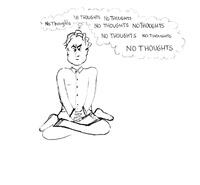 Illustrations by a group of meditators, this is the world's first (and only) meditation cartoon book. 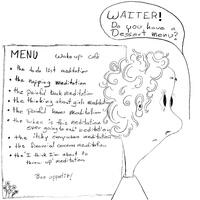 Over 100 insightful and humorous illustrations of the amusing paradoxes of meditation from falling asleep, to beginning adventures in astral travel.